In addition to general confusion around the name and nomenclature for the project, the XBMC Foundation had a hard time with trademark and quality control. Because the original name contains "Xbox," at least by association, it's either very difficult or impossible to trademark or copyright, which has led to a variety of problems both for the central development team and for enthusiastic fans. XBMC has also had the potential of attracting lawsuits from Microsoft, which has thankfully never happened. 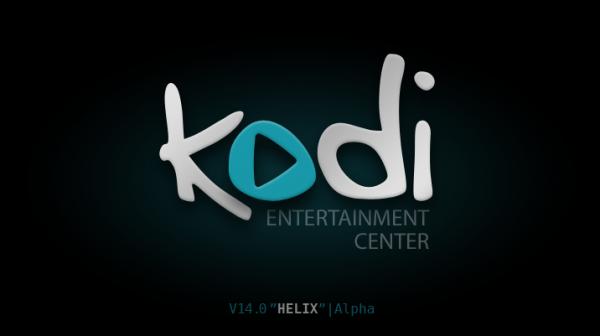 Since Kodi is now being distributed across an increasing number of devices and form factors, not unlike Android, it was time to make a clean break with the past. At the moment the Foundation is planning on implementing the name change in the upcoming "Helix" 14 release, currently in milestone builds. 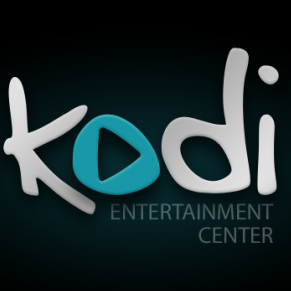 The software itself, as well as the XBMC website and documentation, should be completely shifted over to the "Kodi" name by the time the final version is available. 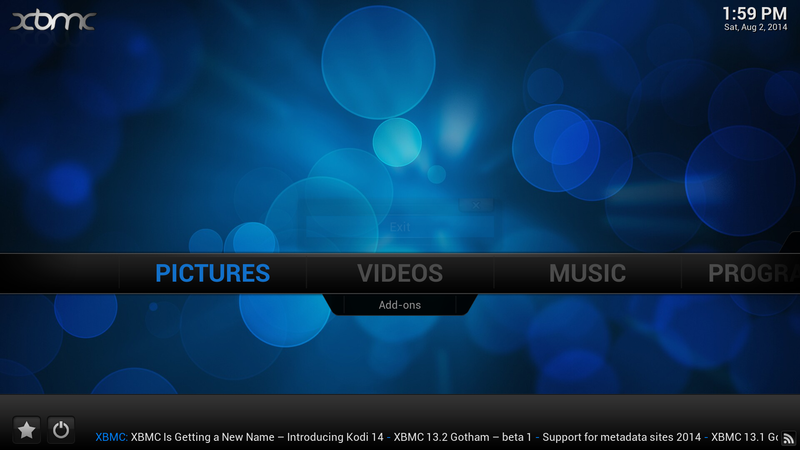 Version 13.1 is available for Android, Windows, OS X, Linux, iOS, Apple TV, and the Raspberry Pi on the download page.